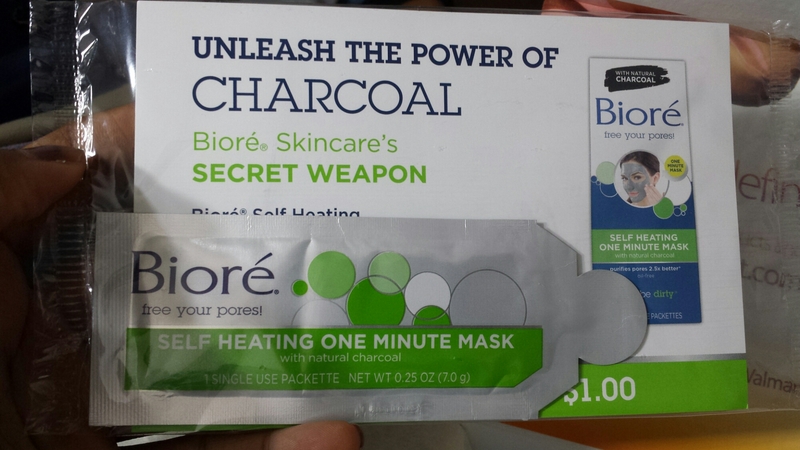 Today’s review is on a face mask that I recently got a sample of in the September Walmart Beauty Box. 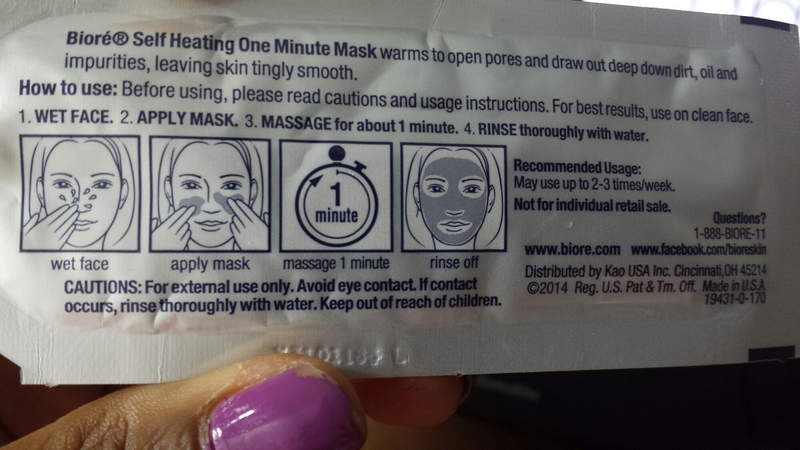 It is the One Minute Self Heating Mask from Biore. 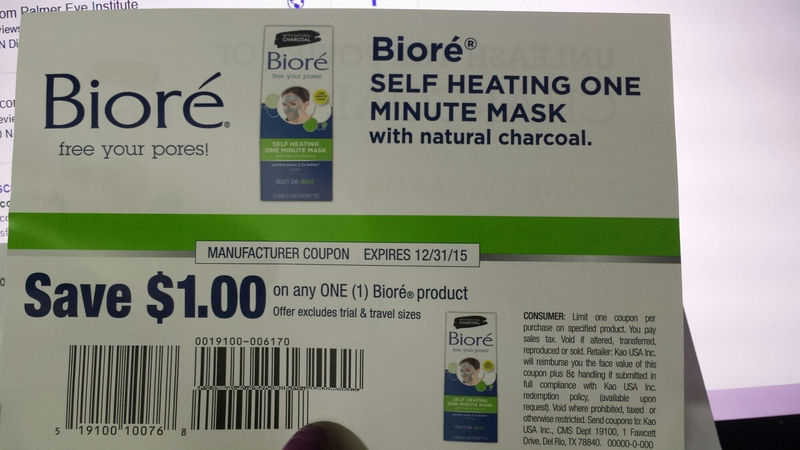 It came in a foil sachet with a coupon for $1 off the full size. 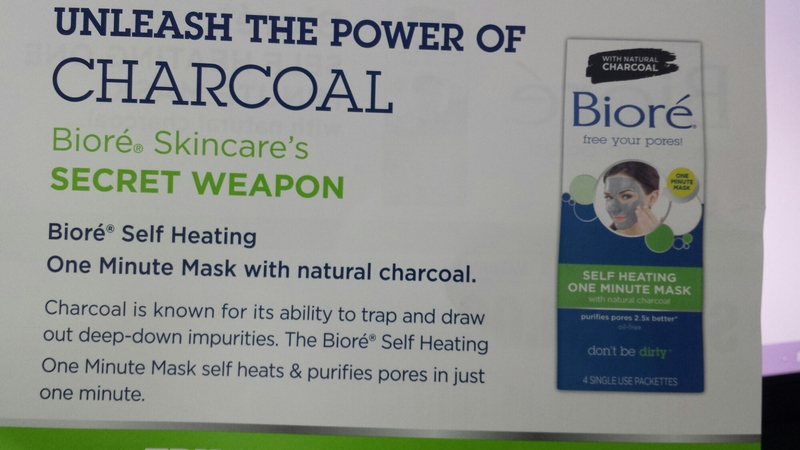 It also boasts being made with charcoal to pull impurities out of the skin and leave the pores clean. 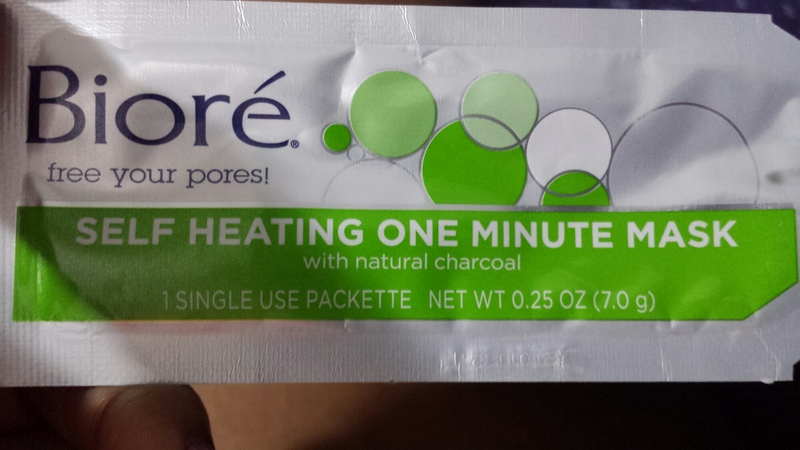 I decided to try it out after I cleansed my face this morning, and I must say I am impressed. It definitely does self heat. I could feel it warming up in my hands before I applied it to my face. My face felt all tingly and clean when I was done. My pores felt really cleansed. I have two small issues with this sample though. The first one is that it doesn’t come in a resealable tube or jar. I didn’t use the whole thing and now there is no way to close it. Secondly, I do wish that it had slightly more abrasive exfoliating beads in it. It does exfoliate, but very mildly. I guess it would be pretty good for sensitive skin because of that. Other than those 2 minor issues, it is amazing. So amazing in fact, that I’m planning to use that coupon to get the full size of this product.